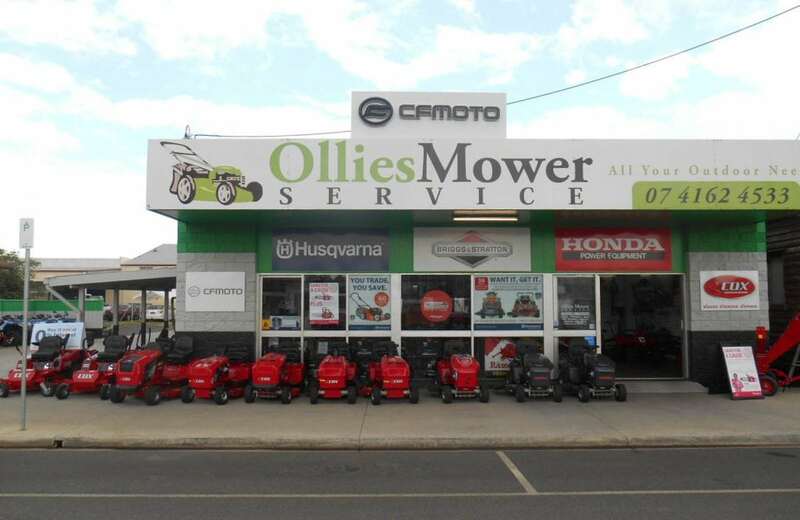 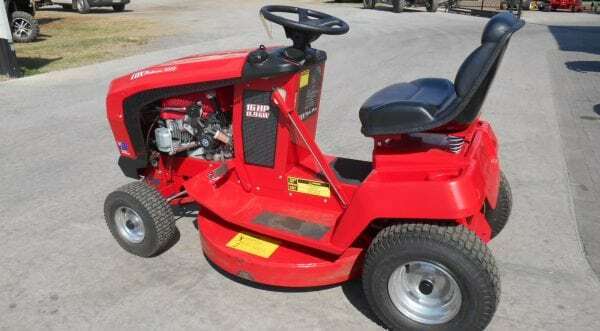 Ollies Mower Service are Kingaroy’s #1 small engine and mower repairs specialist, providing trustworthy repairs and maintenance from an in-house team of small engine mechanics. 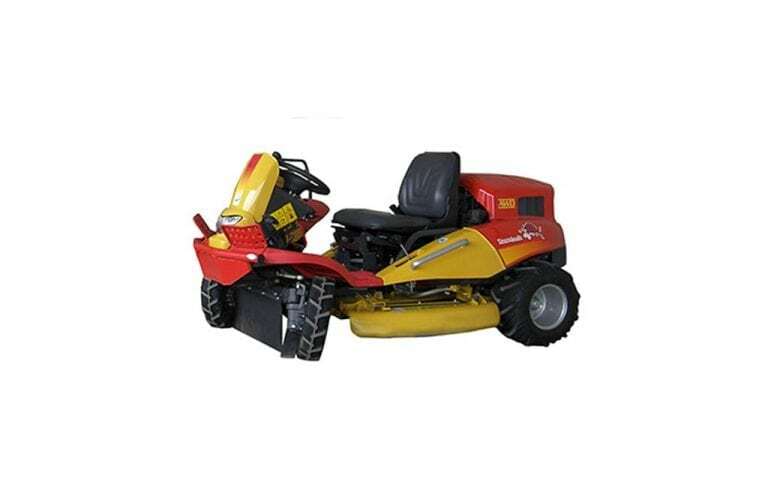 We’ve been the go-to shop for reliable mower sales and repairs in Kingaroy for over 40 years and our continued care for our customers is something we pride ourselves on. 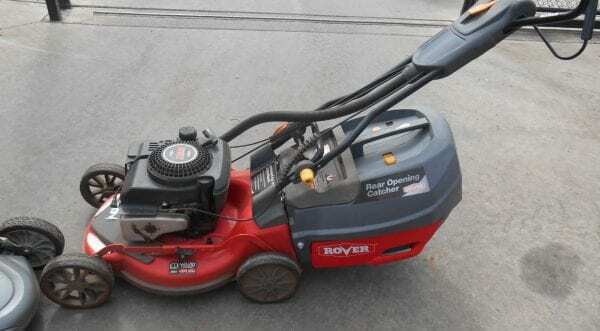 Please don’t hesitate to give us a call on 0419 621 038, or fill in the form below to book in an appointment! 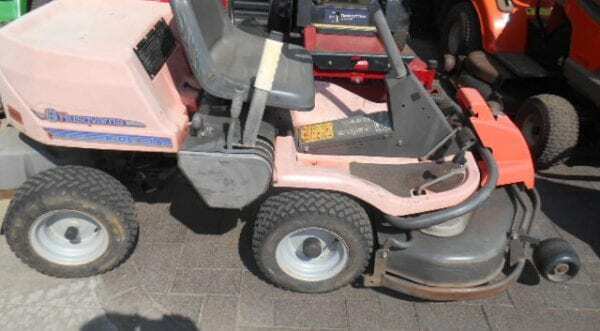 We offer pick up and delivery repairs as well if you’re having trouble getting your equipment into your car. 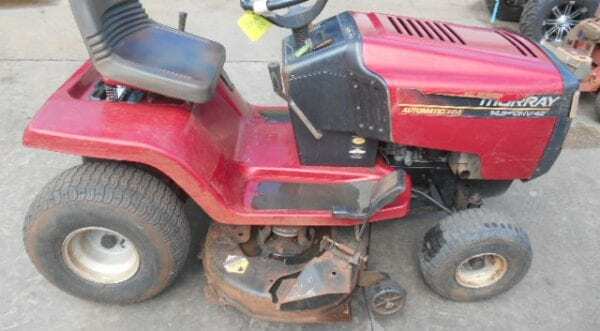 All repairs come with a 30-day warranty. 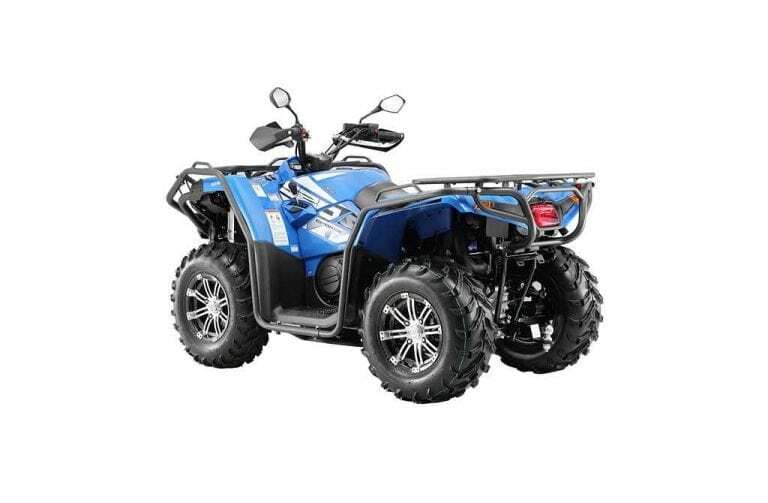 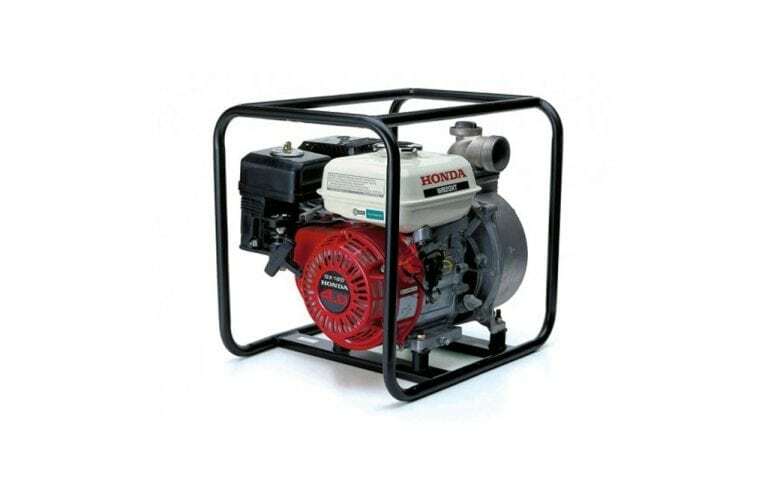 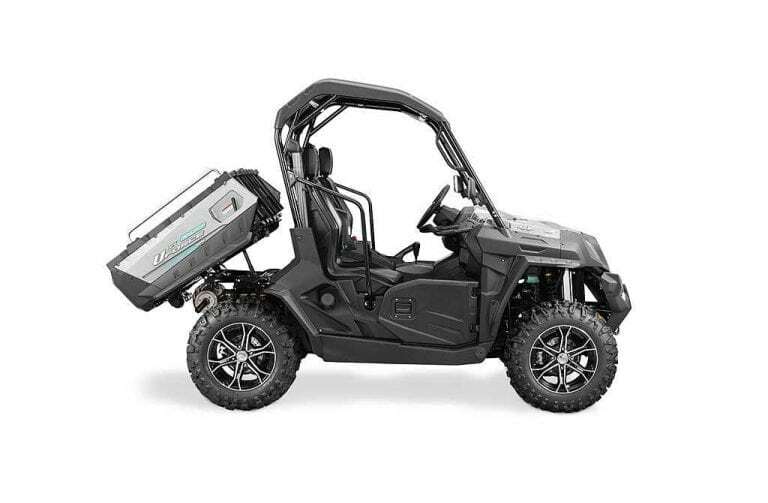 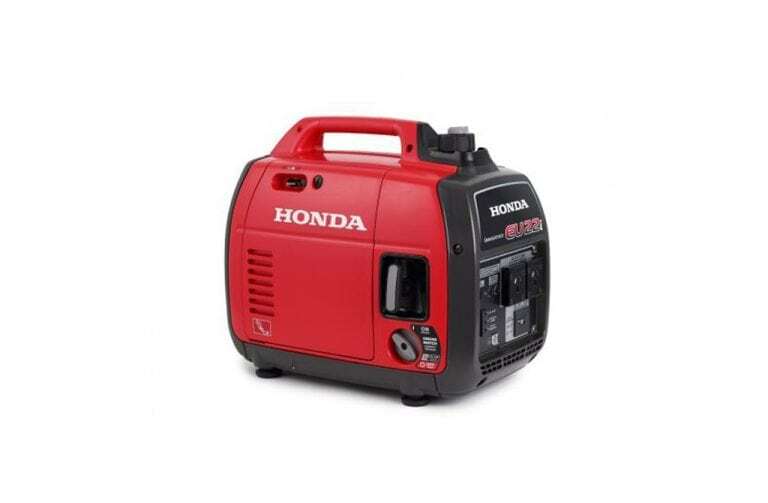 Whether it’s a 2-stroke or 4-stroke, bring it into us and we’ll have it out the door as soon as possible. 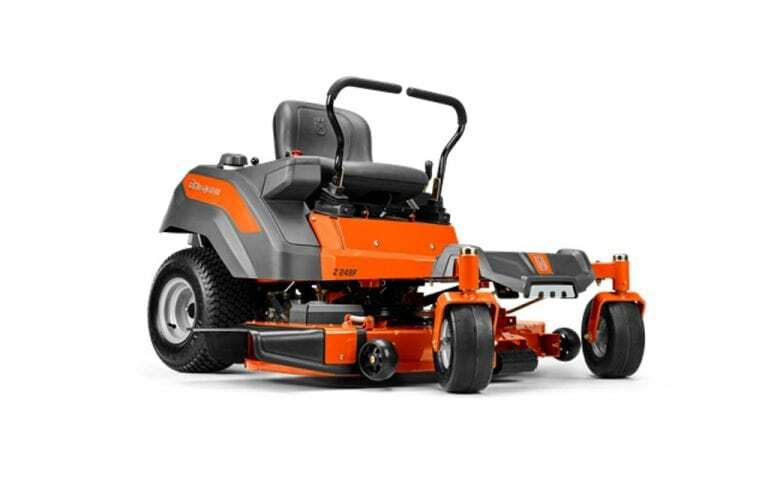 We’ve worked on mowers for everyone from mums and dads to commercial maintenance companies, and we’ll work as fast as we possibly can to get your mower out the door so you can keep your business running effectively. 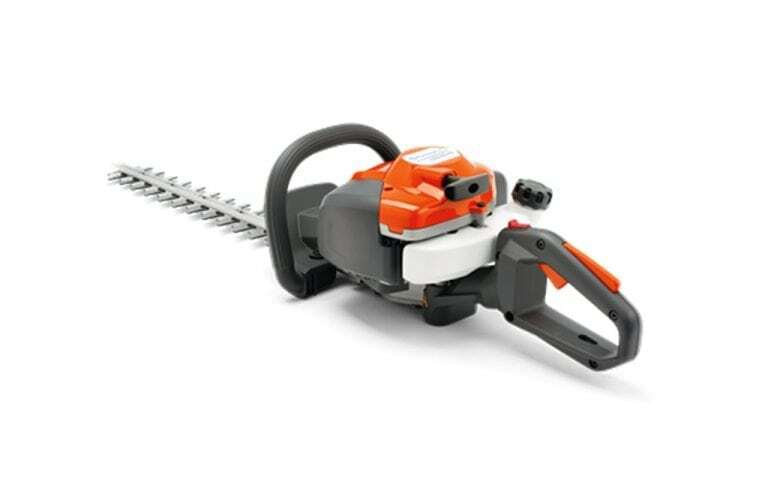 We service brush cutters and trimmers, chainsaws, blowers, hedge trimmers… you name it! 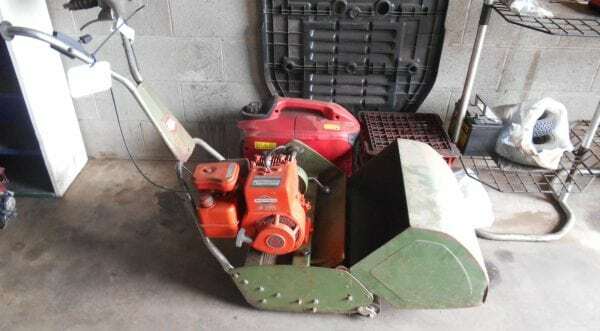 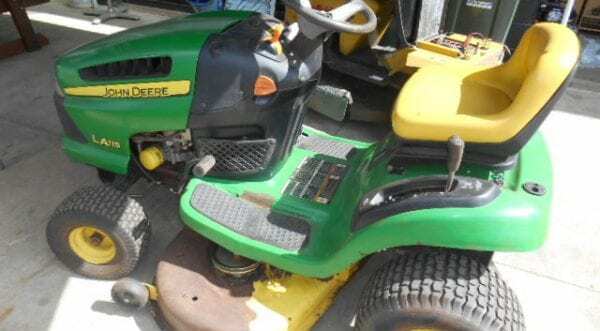 We’ve repaired just about anything with a small engine powering garden equipment and we’re capable of repairing just about anything. 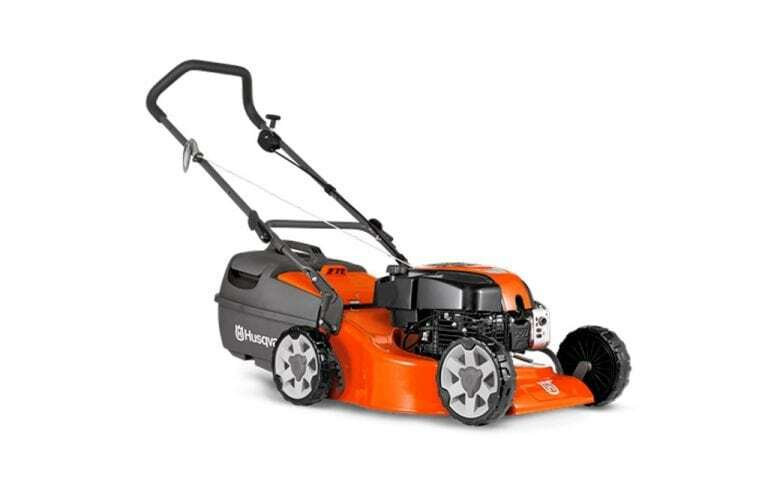 Our shop includes a massive range of other garden and maintenance equipment for replacement if we find that repairs are financially unviable. 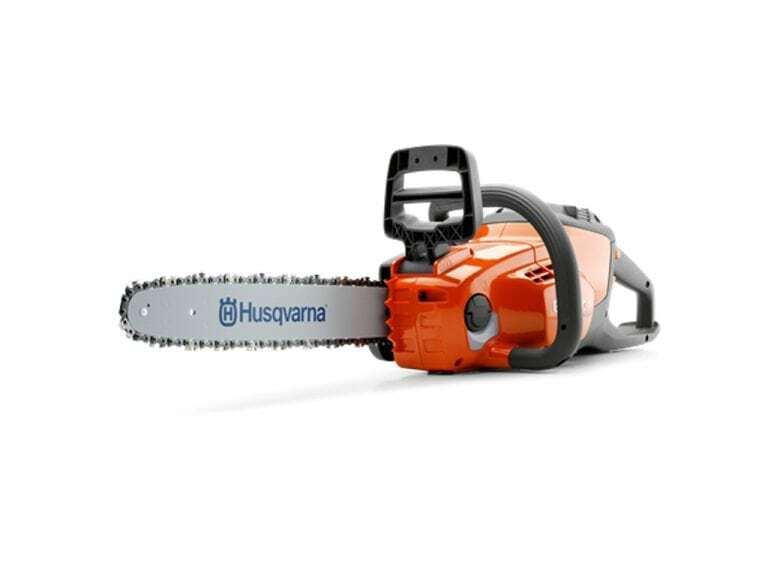 Common repairs we perform include chain and bar replacements for chainsaws. 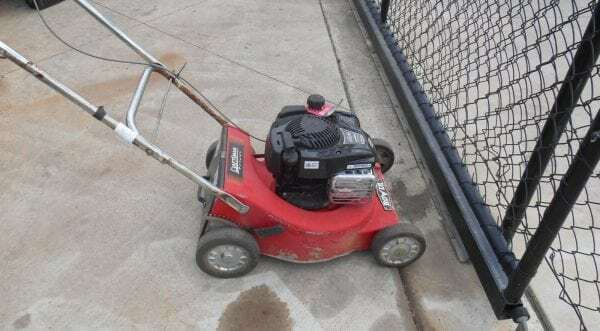 To discuss faults with your mower and arrange an appointment for servicing and repairs, give Ollies Mower Service a call on 0419 621 038 or use the form above.